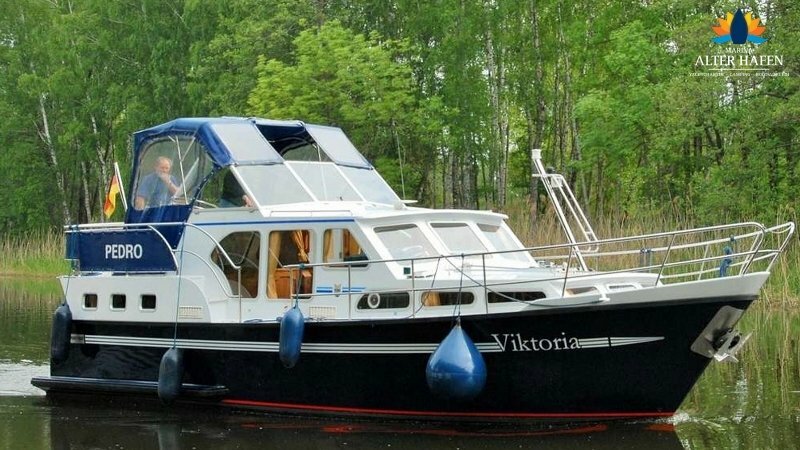 Cast off for a heavenly vacation on a boat or a yacht! 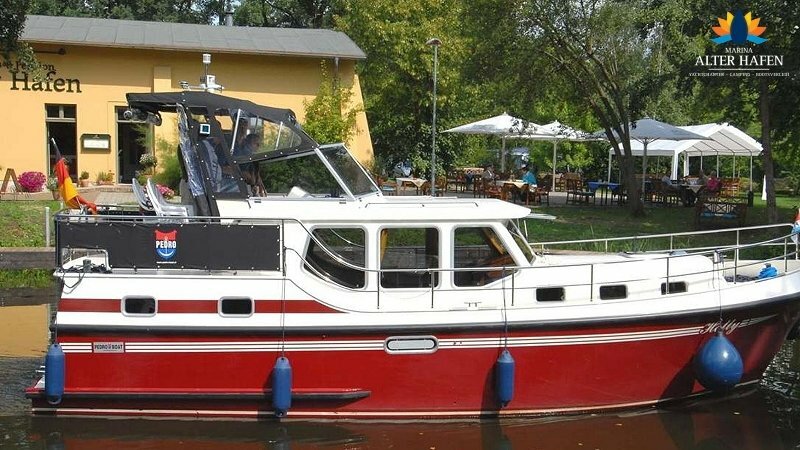 Our idyllically situated marina “Alter Hafen” at Ziegeleipark (brick yard) Mildenberg is waiting for you with a fully equipped fleet of boats and yachts. 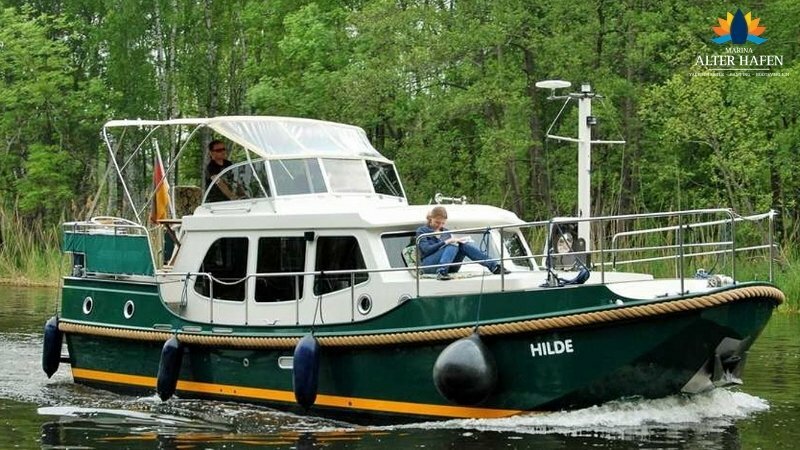 Our site at the upper part of the “Havelwasserstrasse” (Havel waterway) which is located between Berlin and the Mecklenburg Lake District, with the lake “Müritz” as Germany’s biggest inland lake, provides the perfect frame for relaxing and unforgettable holidays on the water. 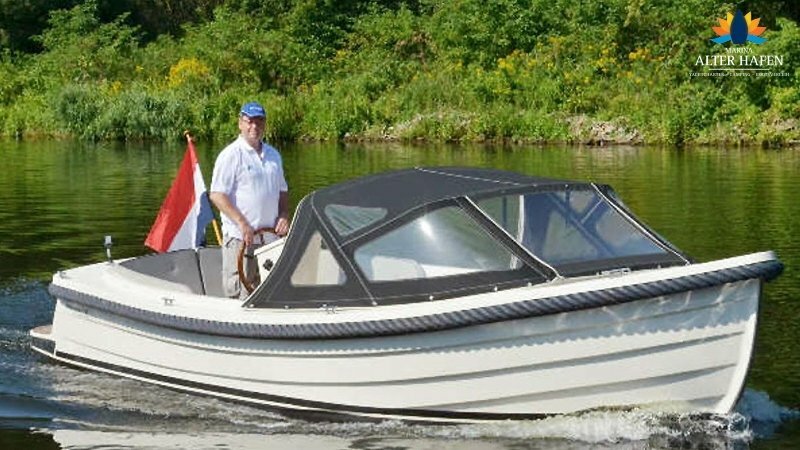 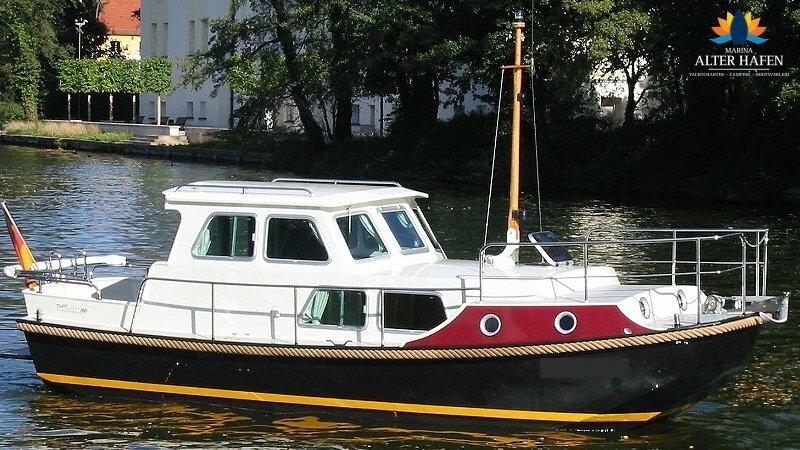 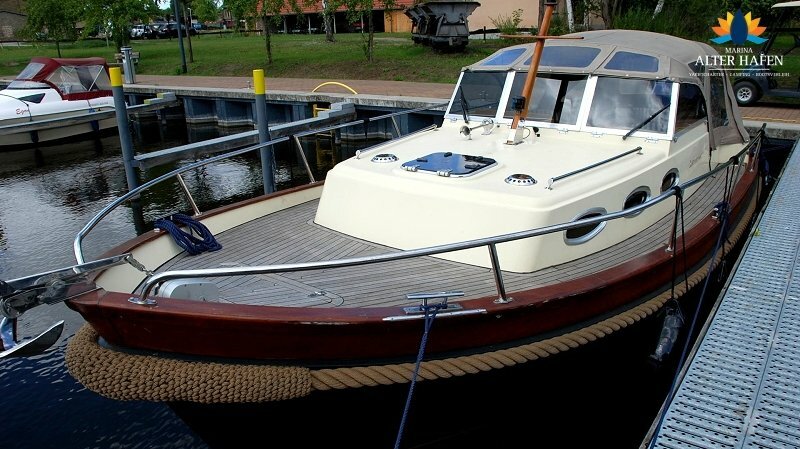 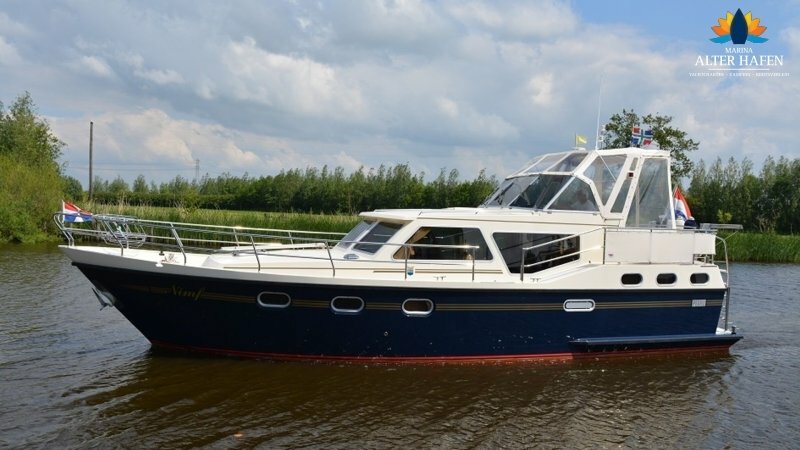 Take a long or a short journey with one of our classic Linssen Dutch Sturdy or a convenient Pedro yacht. 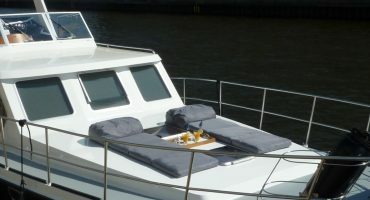 In case you are not holding a Boatmaster’s License, we offer you a charter license for your first trip. 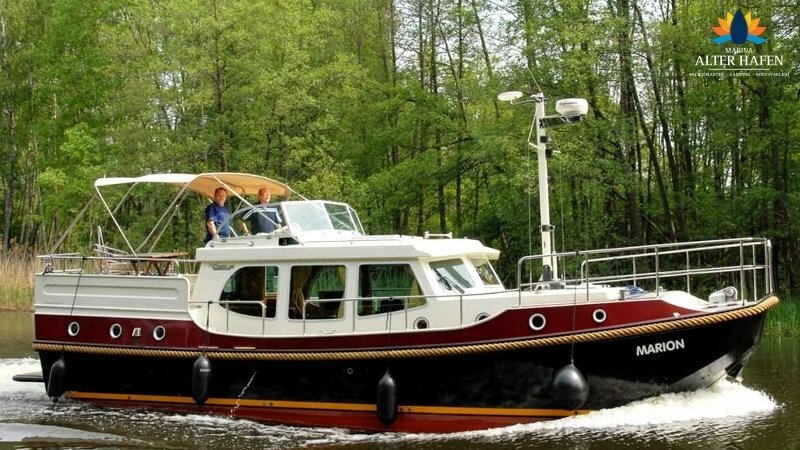 Discover the surrounding natural paradise on a license-free motor boat or on romantic waterways by canoe. 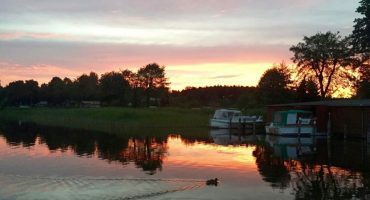 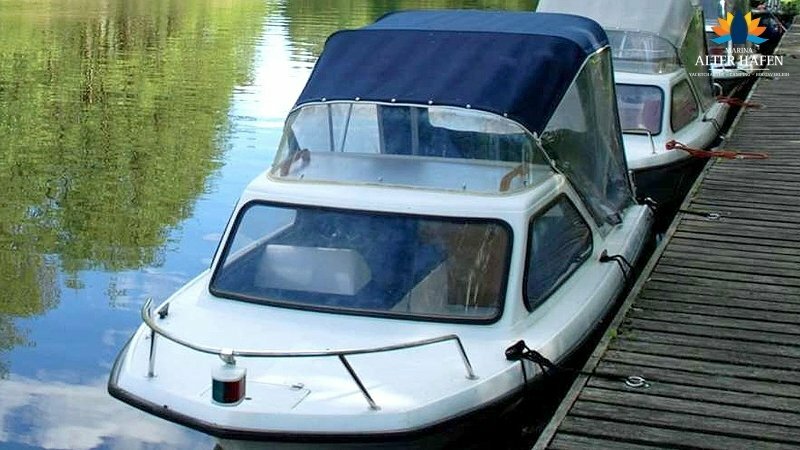 We invite you to spend wonderful holidays on our camping site right at the Havel, as a guest in our idyllic marina or as a hobby captain on one of our motor or electric boats. 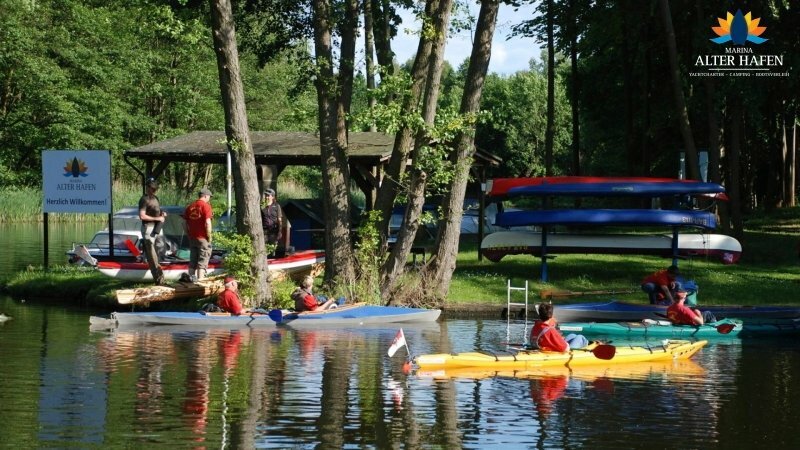 We would be happy to welcome you as our guests and wish you a pleasant stay. 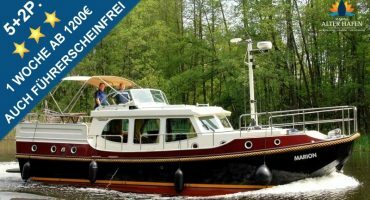 Your team of Marina “Alter Hafen” wishes you a perfect start in 2019 !